A social media campaign to unite voters in the central Queensland seat of Callide, held by Deputy Premier Jeff Seeney, is calling for locals to vote for anyone but the Liberal National Party (LNP). 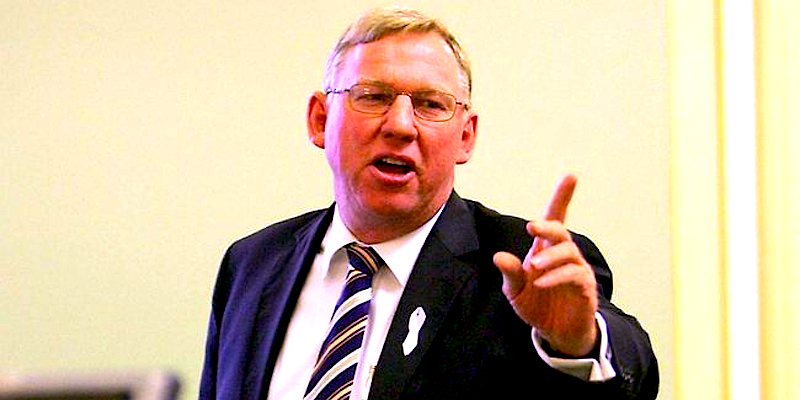 The Facebook page ‘Jeff Seeney – Callide Votes’ and its matching Twitter account @CallideVotes have been attracting grassroots support across the electorate, which Mr Seeney last won by a margin of 13.5 per cent. 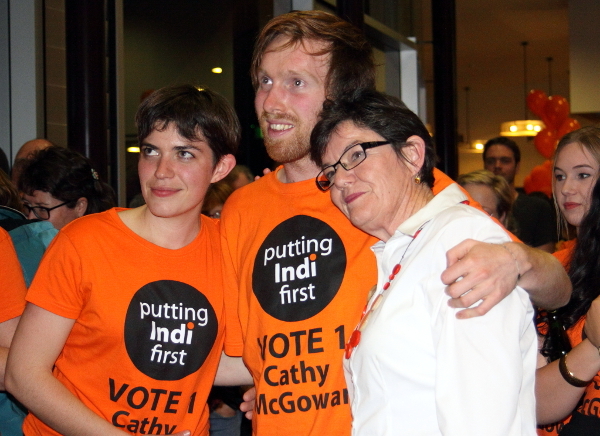 Reminiscent of Cathy McGowan’s social media-focussed 2013 #IndiVotes election campaign in the federal division of Indi in Victoria, Callide Votes has aimed for an online presence across a broad geographic area. Similarities between Indi and Callide do not stop at the social media – both electorates are rural and rural representation is high on both agendas. According to Callide Votes, Mr Seeney has been seen only once during the election campaign, causing the group to dub him ‘Jeff un-Seeney’. 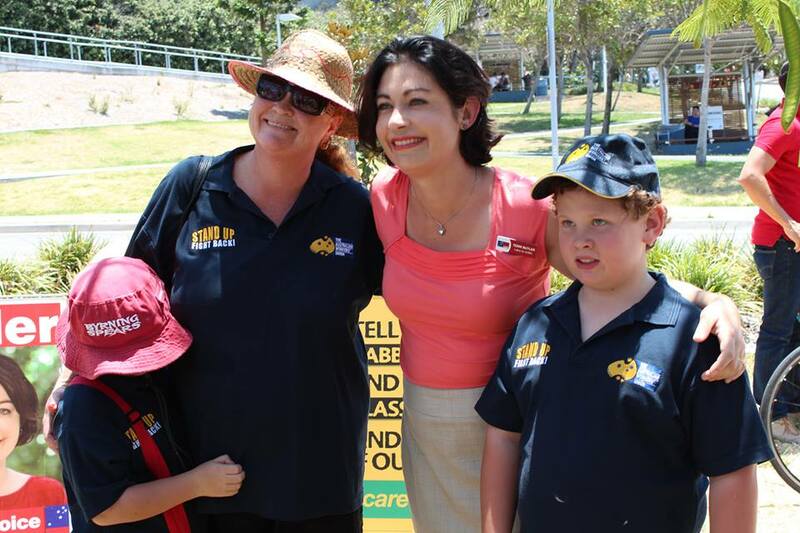 Aiming for an end to Callide’s safe seat status, Callide Votes makes no secret that it wants local issues listened to by the electorate’s state representative. Prior to Mr Seeney’s incumbency, the seat of Callide was held by Di McCauley from 1986 until her retirement in 1998. Relations between the two politicians had been strained. When Ms McCauley resigned her life membership of the National Party in 2006, it was in response to Mr Seeney’s appointment as opposition leader in 2006. Mr Seeney was Ms McCauley’s electorate chairman during her time as Member for Callide, “and that relationship was severely marred by his duplicity and driving desire to promote his own political future,” she said at the time. Seven candidates are running for the seat of Callide, including Palmer United Party Queensland leader John Bjelke-Petersen, the son of former Queensland Premier Joh Bjelke-Petersen. Mr Bjelke-Petersen left the LNP in 2013. Callide Votes has reached social media participants who live across the electorate, from Mount Morgan, Cherbourg and Monto, to Biloela, Widgee and Theodore. Mr Seeney has made public statements about benefits for Callide voters under a re-elected LNP government, including a $375 million upgrade of regional roads to form an inland highway. The LNP’s pledge of $500 million for Royalties for the Regions has the opportunity to benefit Callide and the broader Burnett region. Callide Votes is accessible via social media, with an email address listed on its Twitter and Facebook profiles ([email protected]) with an ‘ask any questions, anytime’ message for interested parties, however, the make-up of the group of people behind it remains rather unknown at this point. “We are a group who believe that safe seats serve parties (and some MPs) but not the people,” the Callide Votes profile reads. 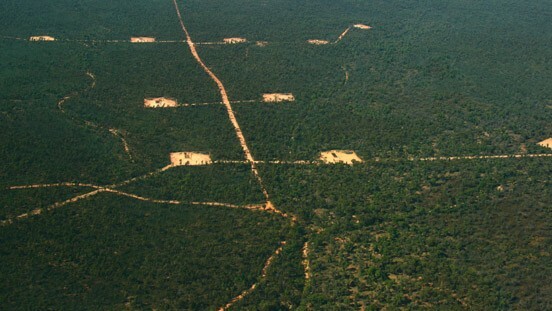 “The squeaky wheel gets the oil – so let’s make Callide squeak and be heard. “The LNP and Jeff Seeney have held Callide since 1998. Ask yourself, is life getting better? Ask yourself, what have they done for you lately? The big question for Mr ‘un-Seeney’ and all political players in the region is whether Callide Votes will disappear after the election, or if it’s the start of something as big as #IndiVotes. You are gems in the world of honest journalism for the public good.